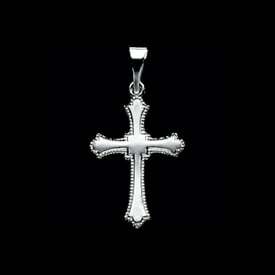 Platinum gemstone cross pendant. 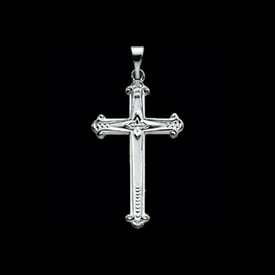 This simple cross is available set with a large variety of gemstone centers. Use our drop down menu to pick yours today. 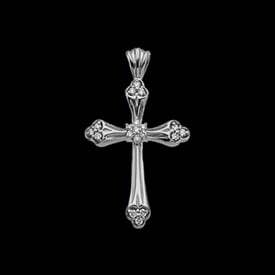 Cross is a feminine design, dainty in size. 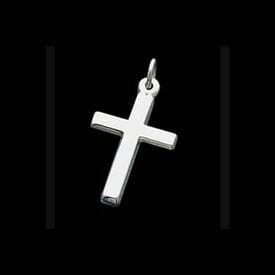 Measures 22.65mm in length by 11.4mm across. 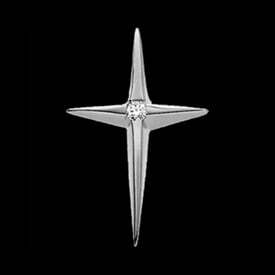 The center gemstone is a 1.5mm round stone. 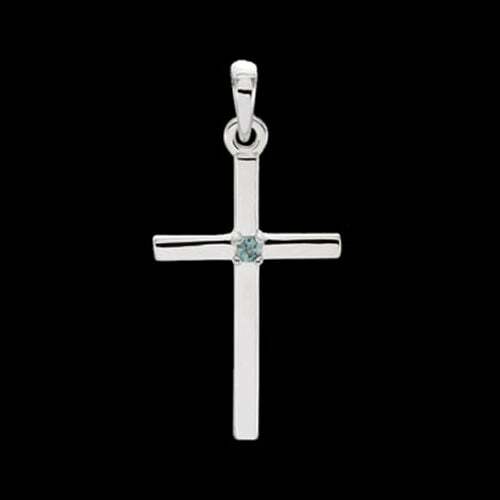 Our price shown is for the Aquamarine, all gemstones are genuine.